In our digital age, it’s easy to assume that brochures are things of the past. However, 79% of businesses in 2016 were still using marketing brochures to reach their audience. 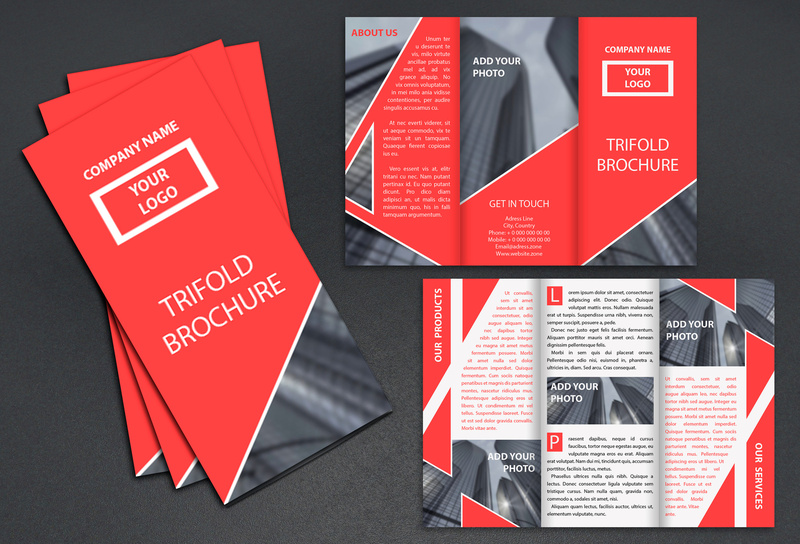 Using a good brochure design is an effective way to get your audience’s attention and direct them to your product. It’s also a quick way to get your customer intimately acquainted with your business and products. If you’re wanting a visual way to connect with your audience, then you’ll want to create a brochure. But how can you make sure your marketing brochure stands out? 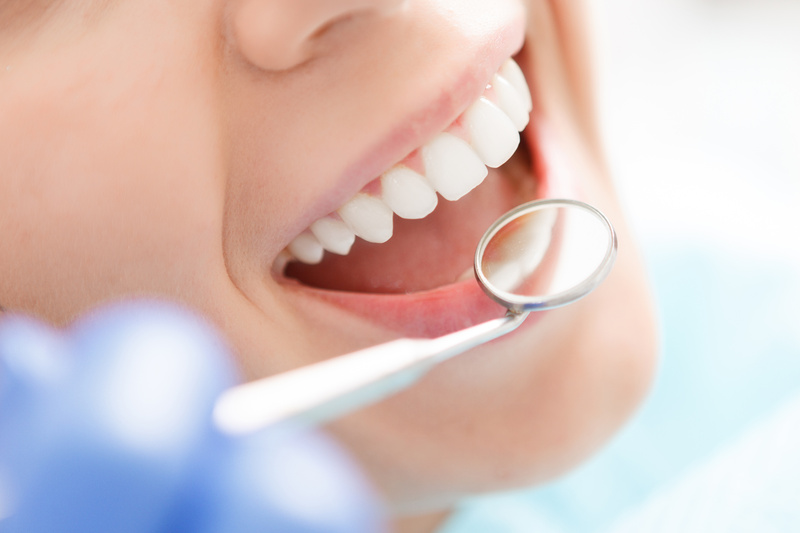 Here are eight tips we have for making the most out of your brochure. When it comes to marketing, it’s foolish for you to try to please everyone. The most effective marketers know who their audience is, and what their goals are for communication. This is especially important for a marketing brochure because space is limited. First, consider what the goal of your brochure is. Are you selling a service or advertising for an event? Is your goal to inform the reader about your company and the services you provide? 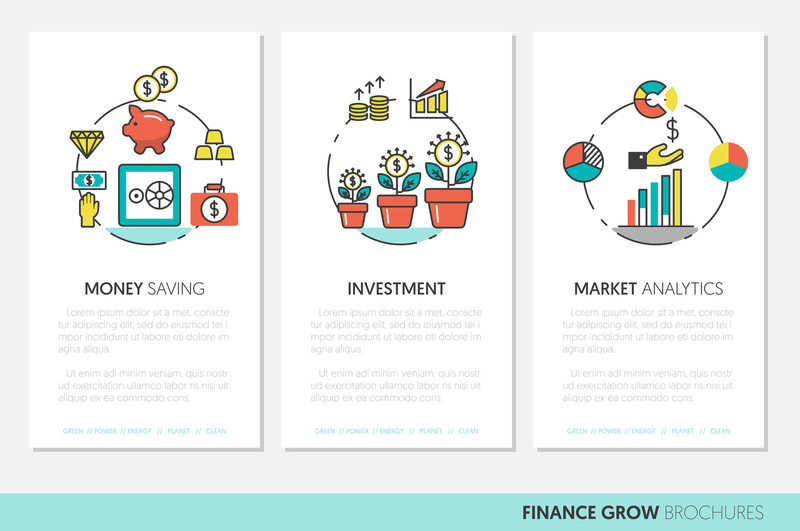 Figuring out your goal is the first step to creating a good brochure design. Once you know your goal, think of how you can market it towards your audience. How do you figure out who your audience is? Many marketers suggest visualizing a real person who is a target member of your audience. How old is this person? What are his likes and dislikes? What are the things he struggles with, and how does your business help him meet this need? Pinpointing your goal and your audience is the first crucial steps to creating a great product brochure design. Brochure space is limited, so you need to get to the point. One of the best ways to do this is with AIDA. AIDA stands for Attention, Information, Desire, and Action. 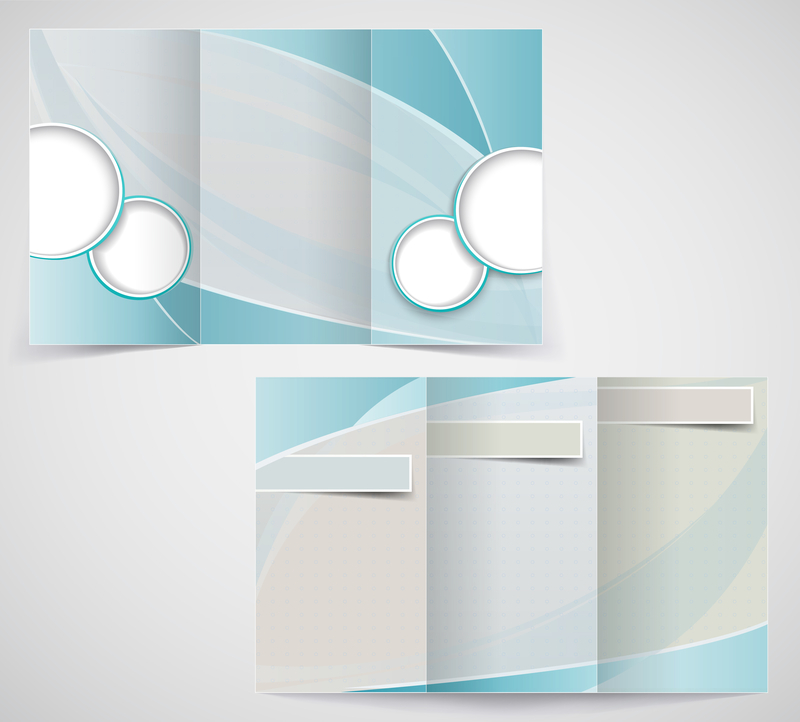 Effective brochure design will grab your audiences’ attention on the first page. The rest of the brochure will give them enough information about your company to peek their interest. You should entice them with the desire to solve a problem they have. then give them a plan of action to use your product. AIDA is a quick and effective tool for organizing the information in your marketing brochure. When you’re creating an eye-catching brochure, you need to get to the point. Avoid putting in all of the information about your product or company. While that information is valuable, it’s not always useful for your audience. Again, go back to who your audience is. Why do they need to know about your product? Make a list of the bare-essential facts that your audience needs to know, then put those in the brochure. You want just enough information that will pique their curiosity. It’s easy to get lost in a sea of fonts you can use for your brochure. Good brochure designs will only have one to two fonts that are easy to read. If your company has a standard font they like to use, then don’t deviate from that. You’ve just spent a lot of time figuring out what information should go in your brochure. Make sure your audience can read it. 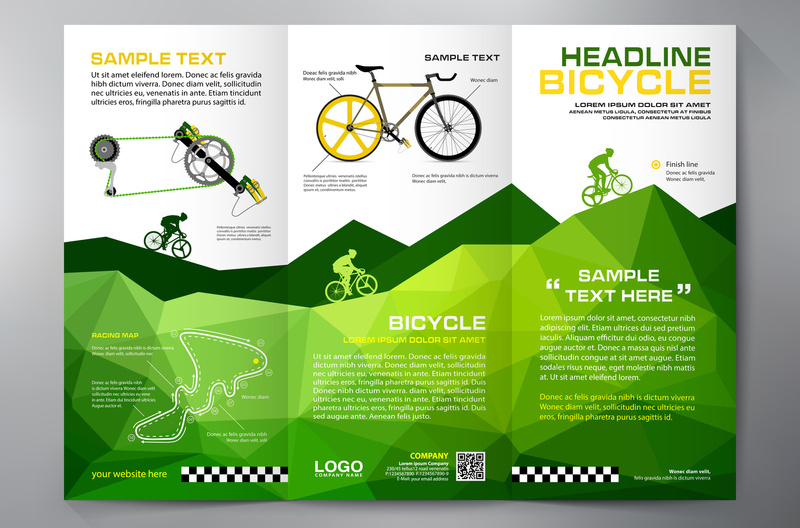 One tip for creating eye-catching brochures is to get creative with your design. Brochures no longer have to be tri-folds made with thick paper. You can create an informational booklet. Cut your brochure into a creative shape. If you run a restaurant, consider using a food-related shape as the template for your brochure. There are plenty of visual ways to catch your audience’s eye. 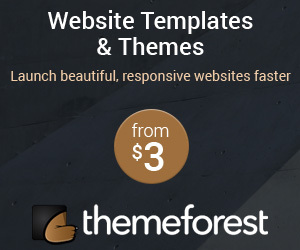 Use them to create a unique brochure. Another crucial brochure tip is to use the appropriate colors and images. People are visual. 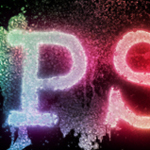 We’re far more attracted to a colorful title or an intriguing image than a long wall of text. Use this to your advantage when you’re creating your marketing brochure. Make sure you select images that are appropriate for your audience and your business. If you’re a restaurant, you’re not going to use puke colored green and pictures of trash in your brochure. That would turn off your audience and even turn their stomach. Use images the audience can relate to. You might be really proud of your new lobby, but that’s not going to grab your audience’s attention. This is a must-have in any form of advertising. Your brochure might have caught your audiences’ eye. They might know enough about your product that they’re curious. They’re probably ready to solve a problem in their life that only you can help with. But if you don’t give them the next step, none of that matters. Some people might be worried that a Call to Action might come across as hokey, or too desperate. This is absolutely not true. A simple “Call this number” or “Visit our site,” is the perfect next step for your customer. You’ve included your call to action, but have you made it easy for customers to find you? Make sure that you include your phone number and website on your brochure in an easy to find location. We recommend putting it either on the front or the back of the brochure. Again, choose the right font that makes it easy to read. 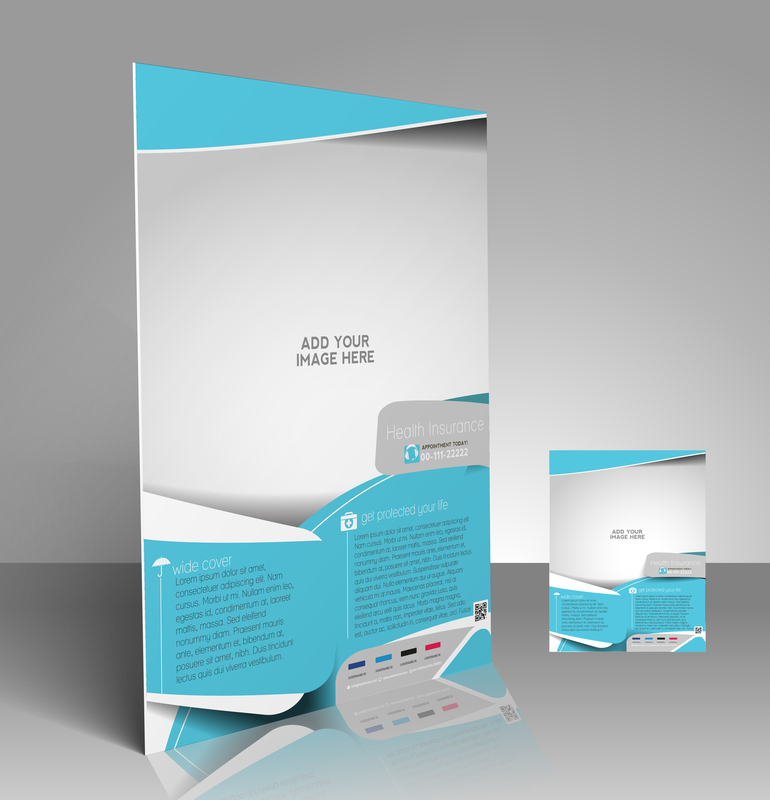 Want to Create Your Own Marketing Brochure? Now that you have some great tips for creating an effective marketing brochure, you’re probably ready to get started. Once you’ve designed your brochure, you’ll need to print it on good quality paper. You’ll want something that holds up against wear and tear. It should also be easy for the customer to handle. Click here for more information on paper quality and printing services.